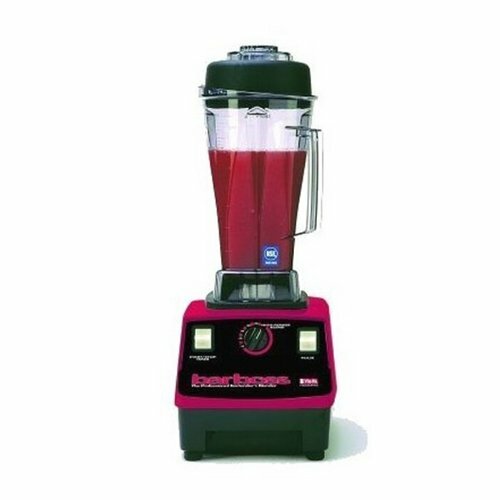 This blender has been used for smoothies, salad dressings, ice cream, grinding flour, making nut milk, blending buckwheat pancake batter and more. First I’ll give some guidelines for making yummy green smoothies. Then I’ll share two of our favorite recipes. Start easy. If you don’t usually juice or drink your greens, start with a leaf or two of greens and make the rest something yummy like fruit and nuts. Be creative with your greens. I’ve used kale, swiss chard, collards, turnip greens, radish greens, arugula, mustard greens (spicy! ), beet tops, carrot tops, sorrel, dandelion, parsley, cilantro, or even lettuce. Wild harvested dandelion leaves are great for the liver and make one of my favorite spring tonic smoothies. Be creative with your fruits. Apples or grapes are often my first choice because of their concentrated sweetness but I’ve also used strawberries, bananas, pineapple, oranges, kiwis, lemon, and raisins. Dried fruit is great when other fruit is out of season or you want something that won’t spoil. Use organic and local if possible. Our planet is having a hard time. Let’s be nice to the microorganisms, plants, animals, and people and buy from our local farmers. Speak with them about their methods. Let them know you value their time and care about their health, too. Involve your kids. Children are more likely to eat it if they helped make it. They can wash, cut, and feed things to the blender. Not sure that kids can use knives to cut? You might enjoy this article https://parentcoaching.org/archives/616 at parentcoaching.org about how my girls were safely using knives when they were very young. Load the Barboss with the leafy parts of the washed kale then add the stems. Loosely add remaining ingredients. Place the lid on tightly, set blender on ‘30’, and walk away. Load the Barboss with the strawberries and milk. You can add sweetener like maple syrup if you wish. Use the tamper to push the strawberries in again and again until they are blended to perfection. Tip: If you’re dairy free check out this video on on strawberry and banana ice cream using just strawberries and bananas. 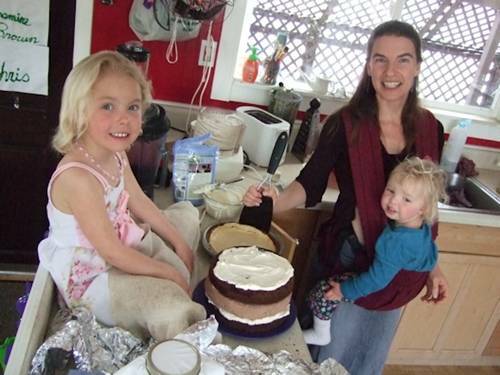 This is a guest post by Kassandra Brown who loves cooking with her children and hopes you will too. She lives in rural Missouri at Dancing Rabbit Ecovillage where she is creating a new Parent Coaching business to help create a more sustainable, happy, and just world.